Master Cleaners provides a complete range of rug cleaning and rug laundry services in Springvale South. Our expert and certified cleaners are made to go through proper training that enables them to differ between various varieties of area rugs. With the help of this training they become capable to deal with all sorts of rugs – from everyday rugs to expensive antique oriental rugs. 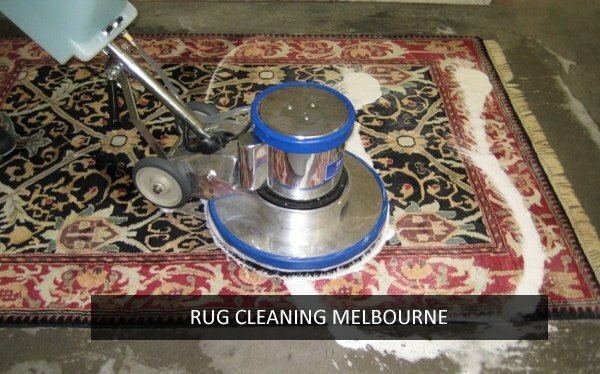 Master Cleaners is a twenty year old company specializing in rug cleaning Springvale South. We recommend rug steam cleaning for almost all carpets and rugs. Steam cleaning is one of the most result-oriented cleaning method which uses hot water extraction method. 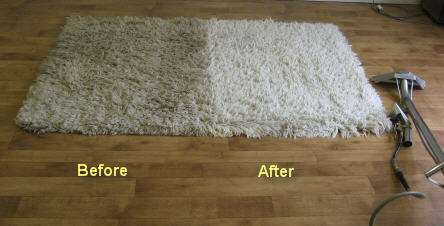 We use only eco-friendly cleaning solutions so that your rugs dont get harmed with toxic elements. Our onsite rug cleaning washes your rugs deeply using either rug steam cleaning or rug dry cleaning. There are some special not-everyday type rugs such as Persian rugs or Oriental rugs that need extra precision and exclusive skills. Master Cleaning Springvale South trains its cleaners to handle such expensive and exceptional rugs in a professional way ensuring the pH solution is well-balanced. Our Oriental rug cleaning specialists comprehend the fact that it special rugs are an expensive investment and thus they treat these beautiful pieces of artwork with as much tenderness as required. Master Cleaners understand that different rugs need to be treated differently and special rugs demand special treatment. Not all rugs can be washed using the above mentioned method. For instance silk rugs or handmade rugs can get spoiled with excess water and only a little amount of water should be used for their cleaning. For such rugs Master Rug Cleaning uses rugs dry cleaning method. We have exclusive avant-garde rug laundry service for our Springvale South clients. This is an offsite service and we arrange for pick-up and delivery of your rugs from your place. During transportation and throughout the laundry process Master Cleaners will take good care of your valuable rugs. We clean and dry them completely before returning them to their owners! We at Master Cleaners Springvale South offer the best and complete services for rug cleaning Springvale South. And one of such specialised services include rug mould removal. The team of carpet and rug cleaners is highly skilled and knows all the possible ways to clean mould and other allergens from the rugs. 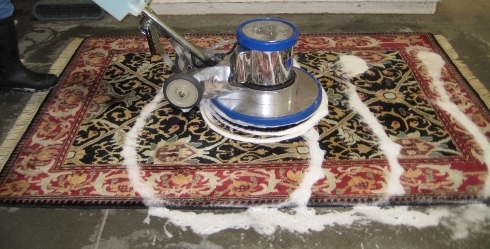 With the help of right cleaning agents and advanced tools, we bring the best from your filthy and mouldy rugs. Besides using the advanced cleaning tools we also provide utmost attention to towards rug fabric and colour safety. So, call us today and rid of mould from your rugs. 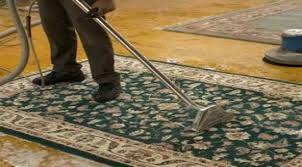 Master Cleaners Springvale South provides rug cleaning services in accordance with AS/NZS ISO 9001. We are a contemporary technology driven cleaning service provider based in Springvale South. Our ambition is to become the preferred cleaner for rug cleaning services in Springvale South. To support this objective, Master Cleaners Springvale South adheres to the norms of AS/NZS ISO 9001 we continuously improve our quality system, our processes, and our services and review them annually to keep a check on the quality we deliver. This quality policy statement is our public commitment to highest level of quality. As per the AS/NZS ISO 9001 obligations, Master Cleaner Springvale South’s employees will be responsible in regard to rug dry cleaning, rug steam cleaning, rug restoration, rug stain removal and will be responsible to provide quality service at all times.